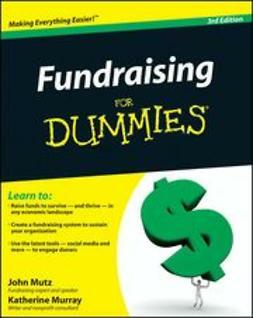 Fundraising For Dummies, 3rd Edition shows you how to take advantage of the latest strategies and resources available for raising money through everything from special events to online donations, in both good and bad economic times. 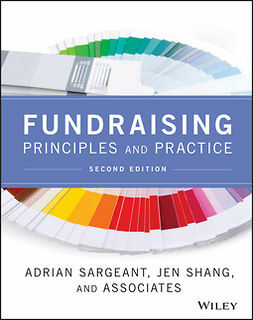 The authors teach you how to market your organization using the most up-to-date tools and technologies available through the Internet. 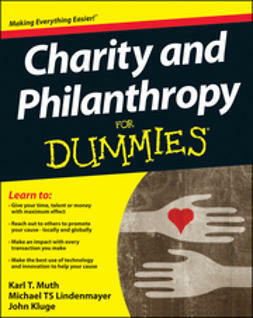 This expanded edition also offers information about philanthropy and tax law. 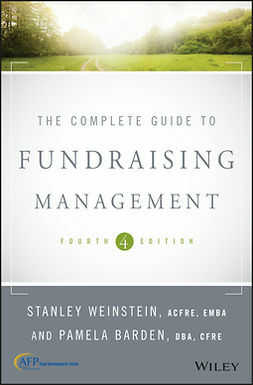 You'll also find tips on negotiating without alienating donors and developing long-term organizational goals. 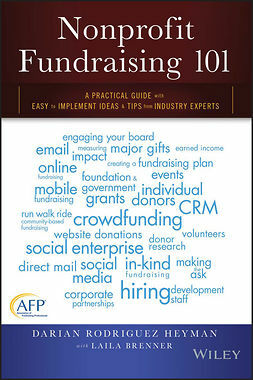 All these strategies are what makes this resource indispensable!